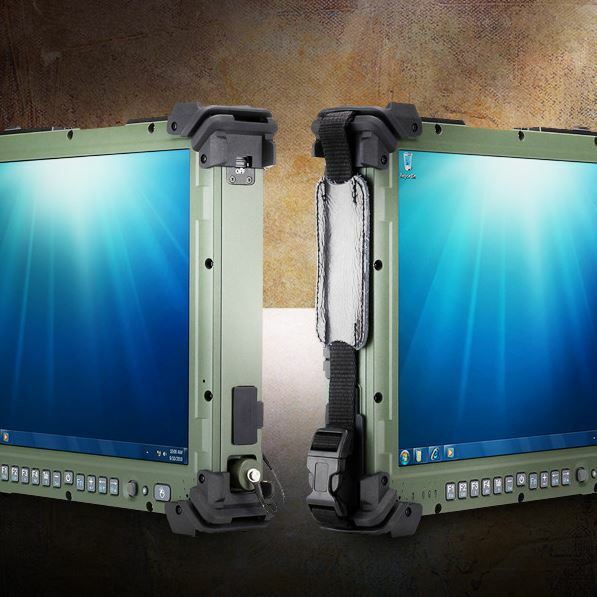 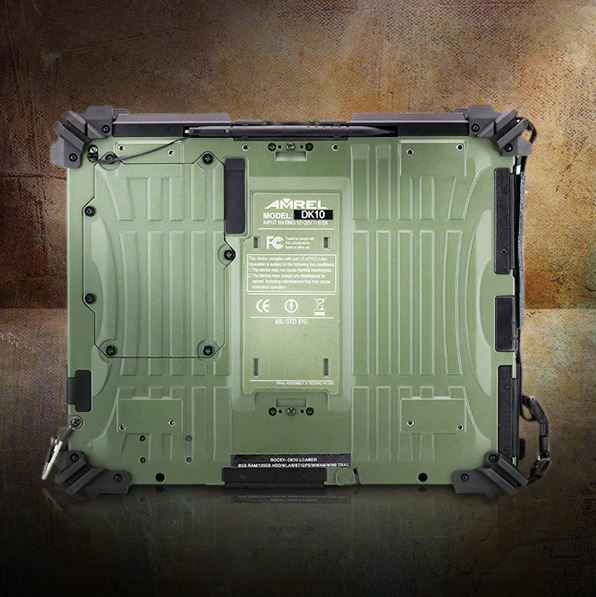 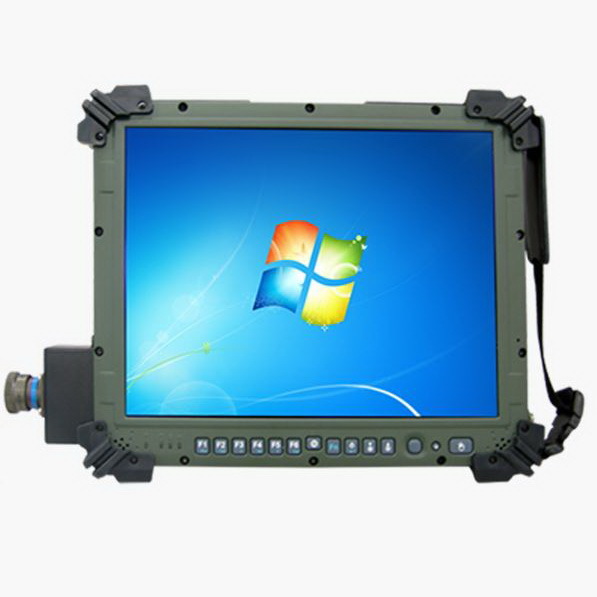 With a protection rating of IP65, you don't have to think twice about bringing the MilDef DK10 into the thick of it.Its 12.1" XGA screen, compact form factor and Intel i7 CPU make it ideal for both mounted and outdoor use. And with a range of contacts, 120-pin connector and endless custom configuration options, there's no shortage of ways to get hooked up.The DK10 is built from the ground up to withstand the harshest conditions over the long haul. 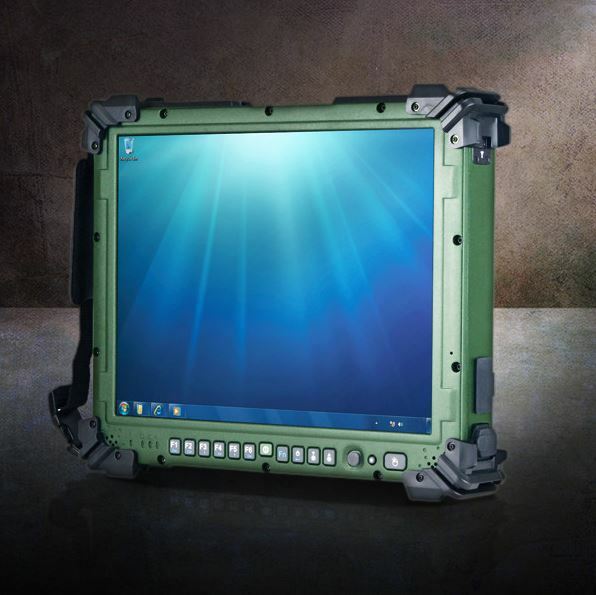 It has a magnesium alloy casing and an internal climate processor for operations down to -20C. 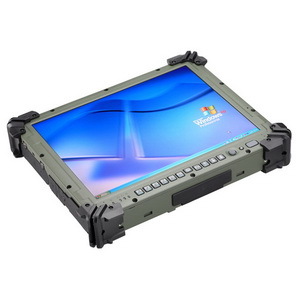 It's one of the toughest tablets available and gives you a nearly unlimited range of conditions to operate in.